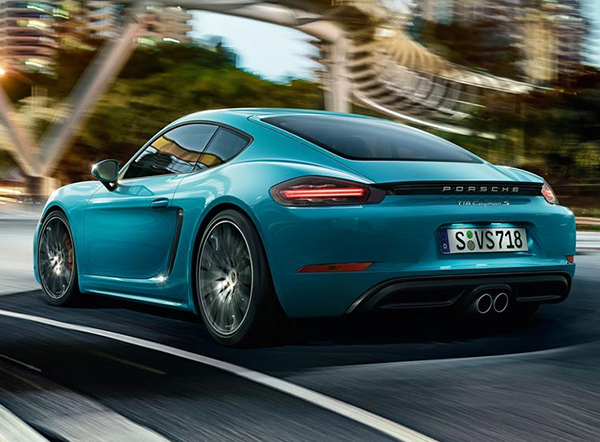 Ride down the Pennsylvania roadways in supreme comfort when you're driving a new 2018 Porsche 718 Cayman. 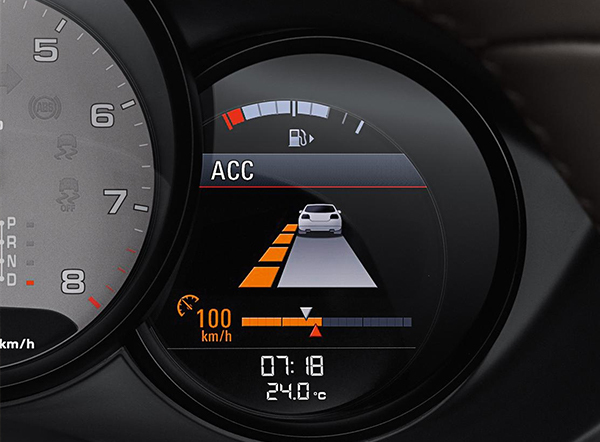 Thanks to the latest engineering advancements, this new Porsche outputs impressive horsepower that allows you to zip down highways and byways with ease. Plus, you'll enjoy every moment inside a cabin that's filled with cutting-edge technologies and lavish amenities. Come test-drive a 2018 718 Cayman at our Porsche dealership in Conshohocken, PA, and see all that it has to offer. 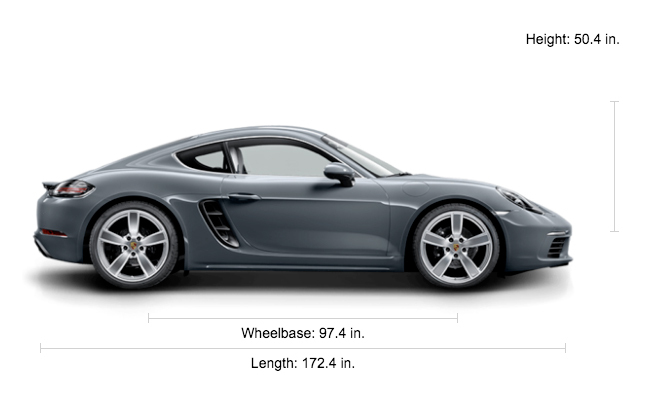 If you'd like to buy or lease a 2018 Porsche 718 Cayman, come to Porsche of Conshohocken. Speak with the Porsche finance and sales teams about your buying and leasing options today.